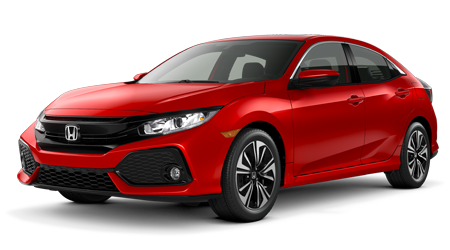 If you love your Honda and want to truly make it your own, you are in the correct place. 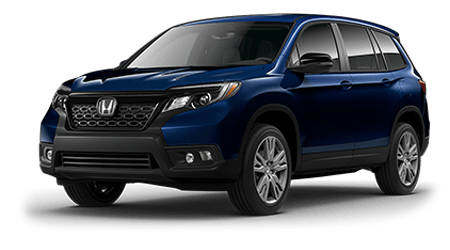 Space Coast Honda connects you with a full catalog of genuine Honda accessories. 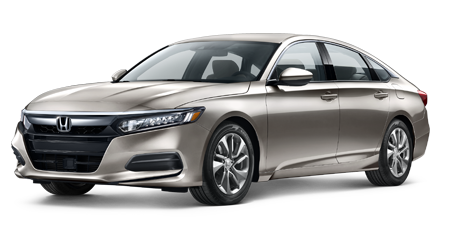 To shop for genuine Honda accessories, click on the year, model and trim of your vehicle. 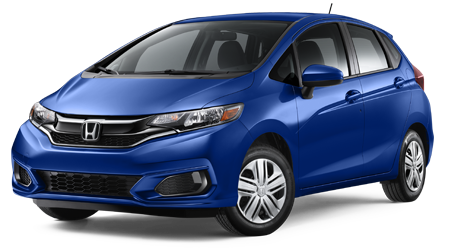 Then simply browse the genuine Honda parts for your vehicle. 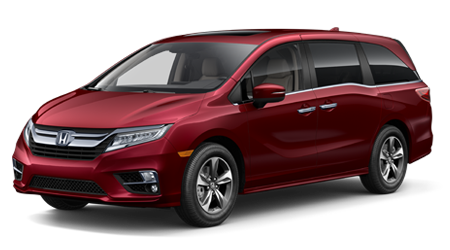 You can even search using your vehicle identification number (VIN). 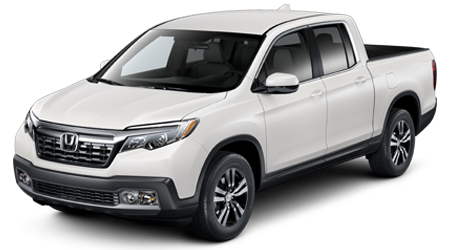 Rest assured, all the accessories displayed are genuine Honda accessories that will fit your car, truck or SUV perfectly. 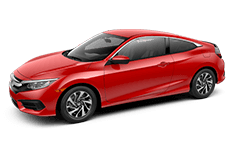 As you browse you will notice that most of the parts can be purchased with or without installation. 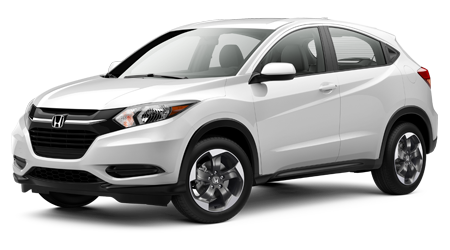 Our Honda accessories portal also gives you access to DIY installation instructions for purchased accessories. 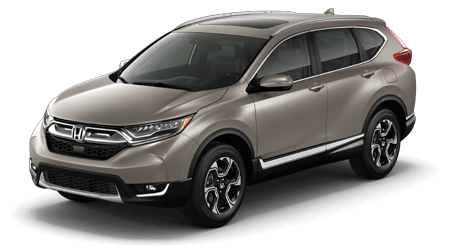 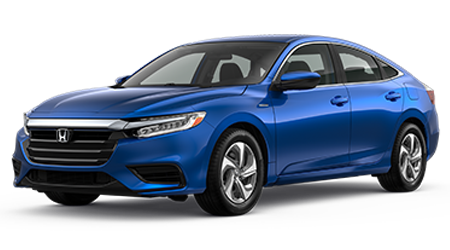 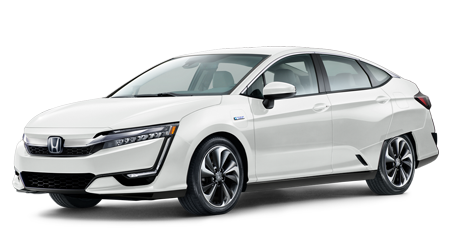 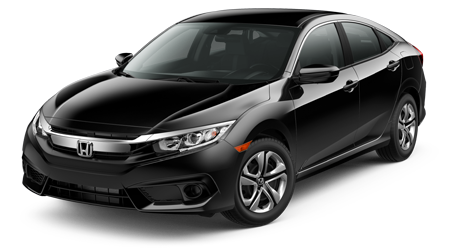 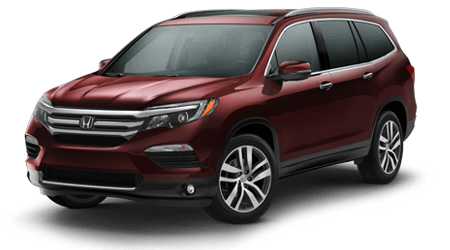 Your order will be processed by the Space Coast Honda team and if you have any questions about your purchase, please call us at (866) 979-1657.